Are you looking for exceptional dental care with a gentle, caring touch? 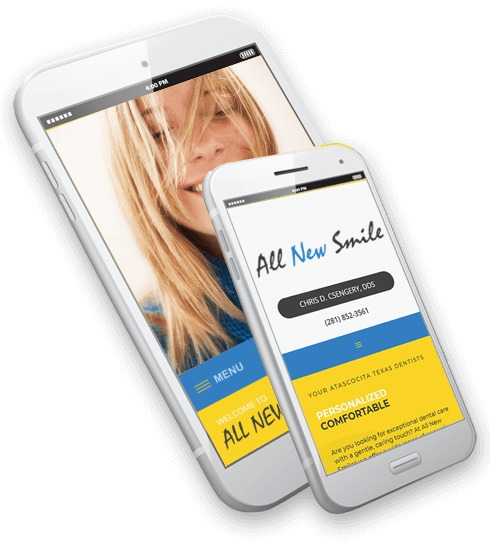 At AllNewSmile.com we offer a wide range of general and cosmetic dentistry options that are personalized to fit each individual patient’s needs. 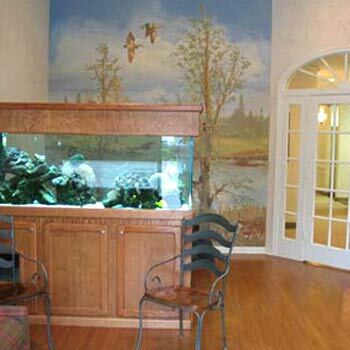 Welcome to our general, family and cosmetic practice located in Atascocita, Texas! We serve the Atascocita, Humble and Kingwood areas. Our website offers information about many dental procedures such as Porcelain Veneers, One-Hour Whitening and Neuromuscular Dentistry that you and your family may have questions about. We encourage you to visit our website often and whenever you may have questions about your dental health. We invite you to look around to discover background information about Dr. Chris Csengery and our staff. You will also find directions to our dental office in Atascocita, TX, along with copies of our patient forms. We are committed to making our practice convenient and accessible to you and your family. 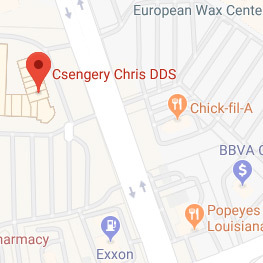 We want you to feel confident that when you choose Dr. Chris Csengery, you’re working with one of the most qualified, experienced and caring dental professionals in the area. We cordially invite you to look through our site to better understand our talents and services. Please feel free to email or call our Atascocita dental office at any time for answers to any of your dental questions or to request an appointment. Thank you so much for your time and for visiting us! Are you missing one or more teeth? 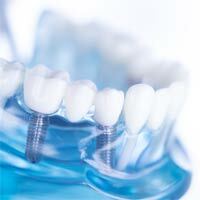 Are you tired of the hassle and discomfort of dentures that don’t fit? If so, implant dentistry may be the perfect solution! Want a gorgeous smile that boosts your confidence and turns heads? 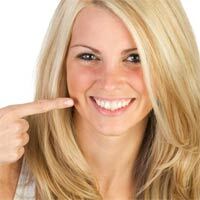 We offer exceptional Cosmetic Dentistry and Smile Design services for every need! Neuromuscular Dentistry is the art of using the relaxed position of the muscles of the head and neck to place the jaw into an optimal physiologic position. No problem! At AllNewSmile.com, we understand the challenges of life on the go. We also understand that putting off dental checkups and fixing existing problems can lead to even bigger trouble down the road. Don’t let a hectic schedule keep you from getting the great dental care you require and deserve. Call us today and one of our friendly team members will work with you to find an appointment time that best fits your busy calendar. 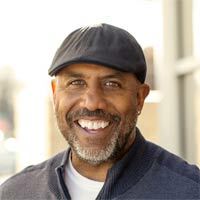 Dr. Csengery is thrilled to be home serving the community that has given him so much. 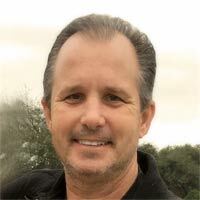 He graduated from Kingwood High School, Baylor University, and Baylor College of Dentistry and in 1996 purchased an existing dental practice in the area. The main focus of our office is patient comfort through total relaxation. 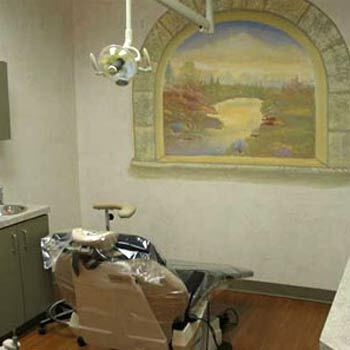 We know that may sound unusual in a dental office but yes it is possible. Just stop in one day and you will see the difference once you walk through the door. 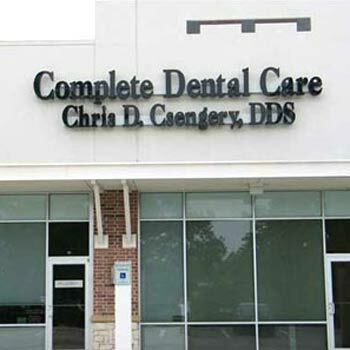 At AllNewSmile.com, the Atascocita dental practice of Dr. Chris Csengery, we believe that informed patients are better prepared to make decisions regarding their health and well being. That is why we’ve included extensive information on this website covering the full array of topics associated with enhancing the appearance of your teeth and gums. We encourage you to look through these pages to discover the benefits of our general and cosmetic treatments. Research continues to find connections between oral health and general health. Now, more than ever, the health of your mouth impacts your overall well-being. We work with our patients on an individual basis to construct a creative a plan that encompasses all aspects of oral health. Our educational approach, along with our exceptional general and cosmetic dentistry, will give you a gorgeous, healthy smile that you’re happy to show off. 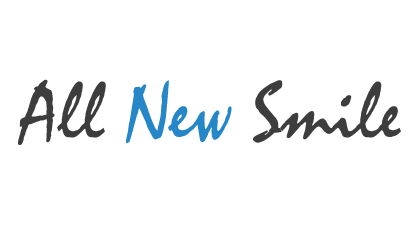 Let’s Get Started on Your New Smile! We’re excited to meet you and welcome you into our family, and we can’t wait to see you smile! Simply fill out the quick form below and we will get back to you promptly!